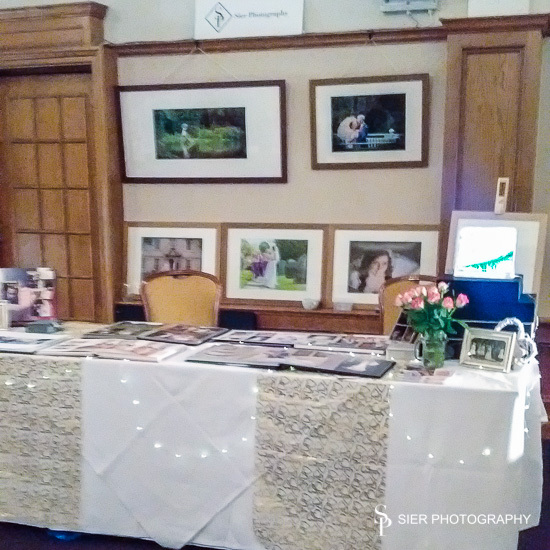 Fantastic and very busy day out at the Kenwood Hall Hotel for their October Wedding Fayre. We met some lovely people and booked several consultation and also took two booking son the day which I think is a first. Looking forward to a busy 2017 with five Weddings back here at the Kenwood as well as at many other lovely venues throughout the region and beyond. If you have a discount voucher remember to mention speaking to us at the Wedding Fayre.